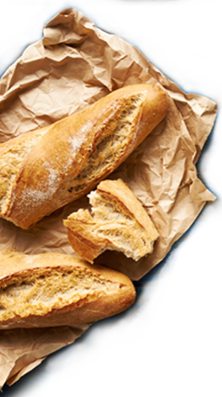 Nonna Box is a monthly subscription or a one time adventure of carefully curated gourmet Italian products that highlight a different Italian theme each month. Your box will ship between the second and the third week of the month (usually on the 11th of each month), and be at your door and in your kitchen in just a few days later. 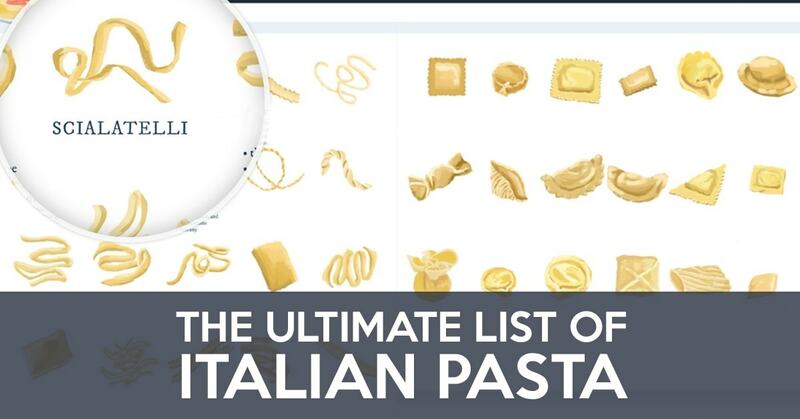 Each box includes 5 to 7 full-size, imported, and hard-to-come-by Italian products. A local nonna will share her story and her favorite recipe which will use the box's products. 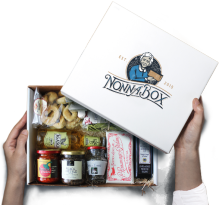 Your box comes with cards that detail regional culinary tradition, the box's products and their local importance, as well as serving suggestions. 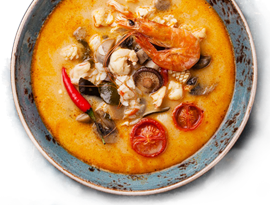 As you eat your way through Italy, you'll learn about authentic regional culture and cuisine. 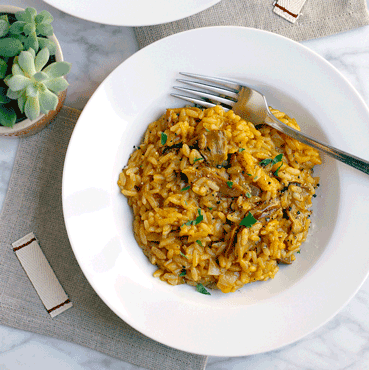 It's like traveling through Italy without leaving your kitchen! You won't be dissapointed if you sign up. The items included in the box have been wonderful. Love the recipes and stories. The only down side is I don't know how to reorder the merchandise in the box. Thank you so very much. The food is so delicious and reminds me of my Grandma. The selections and recipes chosen for each Nonna Box were very high quality and unique. It was clear a lot of thought went into each box. The Nonna Box representative was also very prompt in responding to all of my questions. My Italian Mom LOVED her Nonna Boxes! Thank you Nonna Box. I feel extremely fortunate to have found this subscription box service to help feed my addiction to authentic Italian foods. Everything about Nonna Box has been outstanding - from the food products showcased each month to the wonderful customer service provided by Guido (who went above and beyond to assist me with finding food substitutions due to my allergies). The company truly cares about their customers and it shows. I just wanted to tell you that i received a phone call from my mother and father this morning and they are just over the moon about receiving The Nonna Box from Piemonte!! I can't thank you enough for helping me make them so happy - even though it is my Moms birthday you made them both happy!! 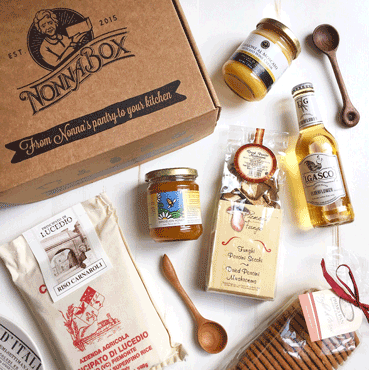 The Mini Sopresa Nonna Box delivers high quality and premium Italian products in a small package. It's like a quick present from Nonna, thoughtful and generously packed with surprise treats. This $23 box contains 4 imported Italian products that will help you cope with your homesickness for Italy. Let's be honest, most nonnas don't use recipes; they learn in the kitchen from their own nonnas. We've persuaded them to put their wisdom into words, and now we're sharing it with you. 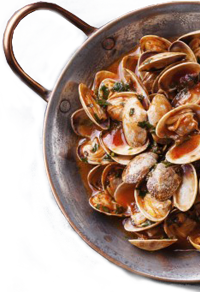 While most of our nonnas' tips are for Nonna Box members only, here are a few featured nonna recipes. 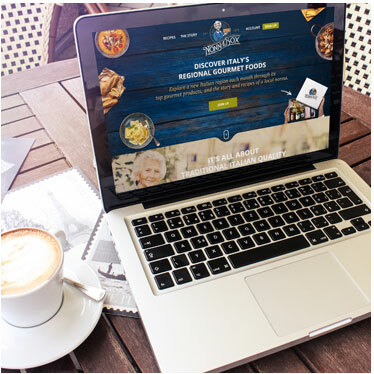 Get more authentic recipes every month when you join Nonna Box! Sign up to get notified on the latest sneak peaks, discoveries, giveaways and contests. Copyright © 2018 by Nonna Box.